Our utility vaults, pads, pull boxes, splice boxes, and transformer pads meet the requirements of all the major power companies in the Western United States. Facilitating the design and construction of sewer and storm drain conveyance and treatment systems with precast concrete products. 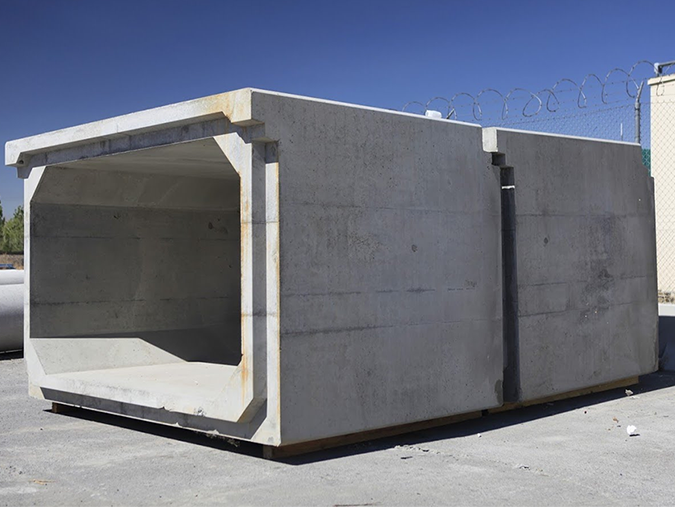 Jensen Stormwater engineers designed, manufactured, and delivered a flow-splitting structure and these dual units deployed inside two 16-foot diameter precast concrete structures to provide Full Capture of trash and debris as well as TSS. Jensen Precast is among the largest independently owned precast concrete companies in the United States. Precast concrete is our only business, and our 50 years of expertise reflects that singular concentration. We design and manufacture standard and custom precast concrete products to meet large-scale infrastructure demands for highway construction, retaining walls, electric and gas utility, telecommunications, water, on-site wastewater, and sewage applications. Our interceptors are commonly specified by engineers and owners because they are built with high quality precast concrete and are guaranteed to be watertight. Jensen precast has a diverse offering of box culvert including standard and custom designs ranging from 4' span to 24' span. Find the right size and type of septic tank for your application. We also offer advanced treatment systems for commercial and residential wastewater applications. 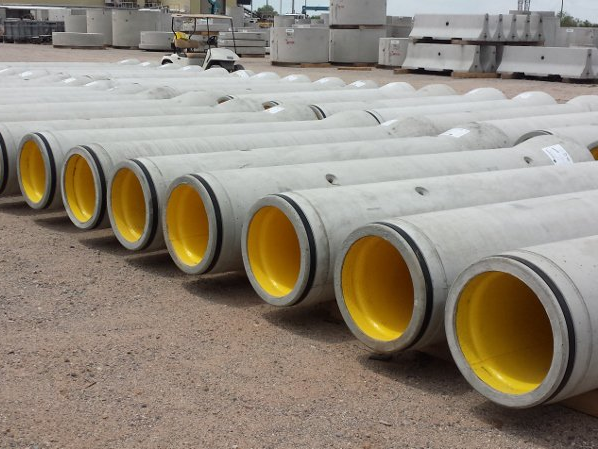 Need help with selecting and sizing the right reinforced concrete pipe for your application? Contact us today. Jensen Precast has dedicated teams devoted to pump stations, stormwater management, and advanced onsite wastewater treatment. These teams comprise Jensen Water Resources. Jensen Pump Stations provides the highest quality pump station solutions to meet any municipal, commercial, industrial, or residential application. Jensen Stormwater Systems focuses on designing and manufacturing customized systems to meet site-specific stormwater management demands.